Mercury Marine today officially announced the launch of Joystick Piloting for Inboards on single-engine tow sport boats. The joystick technology allows the engine to work with bow and stern thrusters to provide ultimate vessel control and a superior driving experience for the boater. The system is designed to work with the tow sports variants of Mercury’s new and award-winning range of purpose-built marine inboard and sterndrive engines. Dealers and consumers around the country are raving about the newest technology from Mercury Marine, as seen in this new video. 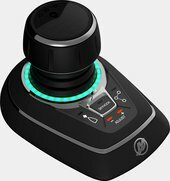 For boatbuilders and boat dealers alike, Mercury’s new Joystick Piloting for Inboards brings the boat package in line with the latest vessel control technology, ultimately providing a better, more confident boating experience. Boaters will also benefit from the ability to execute a “power turn” to quickly turn around to pick up a tow sports rider. In addition, Mercury has updated its Smart Tow to accommodate the lower speeds required by wake surfers. 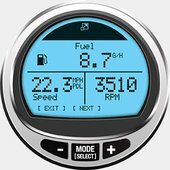 This feature allows tow sports boaters to choose a preset launch profile and cruise speed, providing a consistent, perfect ride for the wake surfer or wake boarder. 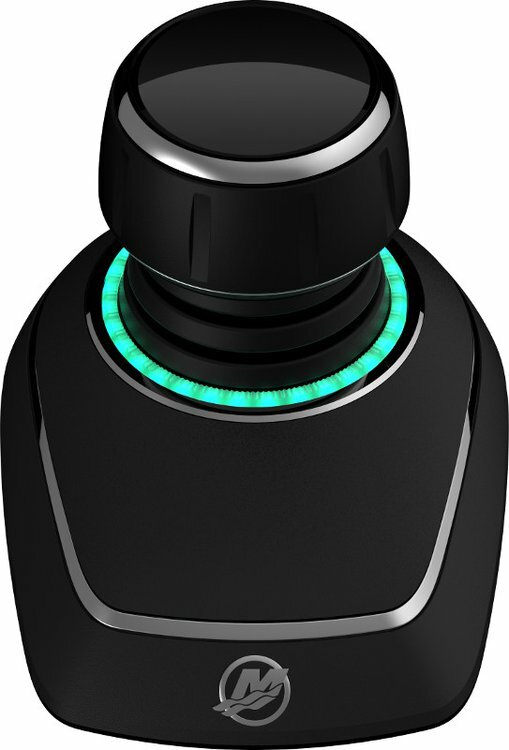 Single engine inboard joystick: An industry exclusive. Engine compatibility: The JPI system is compatible with gasoline or diesel propulsion systems. Thruster Compatibility: The JPI system is compatible with Vetus or Side Power brand thrusters. This allows for ease of integration at the OEM level and allows boaters to enjoy Joystick Piloting for Inboards with almost any inboard boat package they choose. Joystick Piloting for Inboards will be on display during the 2017 boat show season beginning with the Houston Boat Show. 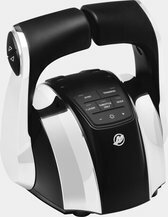 Mercury will also continue to display its next-generation Joystick Piloting System for Verado outboards, Axius gas and diesel sterndrives and Zeus pod drives that was released at the 2016 Miami International Boat Show.